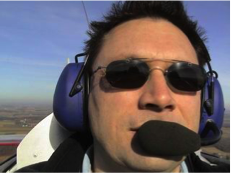 Tony Phillips is an author, photographer, pilot, teacher, and lecturer, and has a long-standing passion for photography. To date he has 8 published books on photography. Four on Fujifilm X cameras and lighting. All are available on the following website. He is recommended by MirrorLessons as one of 6 Authors of Mirrorless Camera Manuals Whose Books You’ll Actually Enjoy Reading. He conducts photographic seminars on the fundamentals of digital photography through to advanced lighting. I reached out to Tony with some questions to learn more about his latest book – “The Complete Guide to Fujifilm’s X-Pro2“, in which he examines the highly anticipated camera to form a detailed 545-page guide. Can you tell us about yourself and how long you have you been using Fujifilm X-Series cameras for? Over the years I’ve been a teacher, businessman and entrepreneur. I started shooting film in high-school, using an SLR as a school photographer. This ongoing passion has led me to writing books to help people understand photography and their equipment – so they shoot the kinds of pictures they are interested in. I dipped my toe in the water with the Fujifilm X-E1. The first Fujifilm X camera I really fell in love with was the X100S. It’s difficult for people who have never shot Real High Speed sync with a leaf-shutter lens to understand why X100 cameras are so magical. When you write a detailed guide that covers a camera what are the steps you like to take to ensure all content is accurate? Accuracy is essential in a book like this, and is a significant part of the undertaking. I handle a camera quite a bit over many months during the writing process. So it’s safe to say I become quite familiar with it. 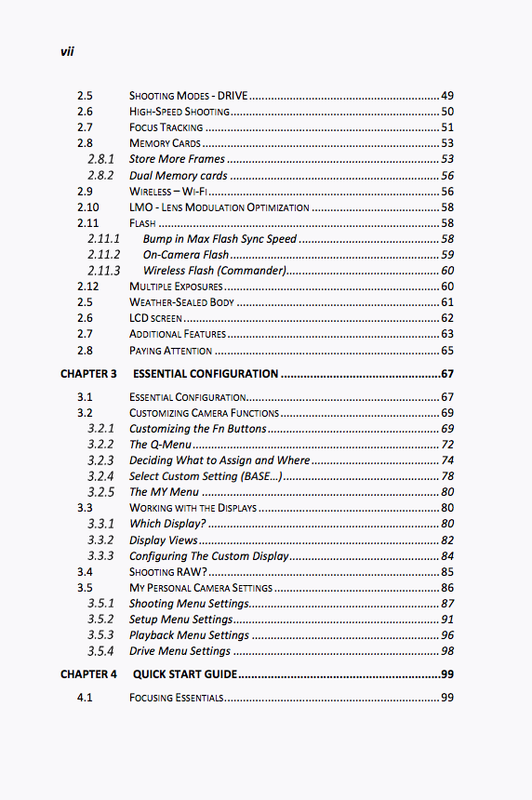 I read available Fujifilm information – including the manual and test everything I say. I sometimes ask questions of Fujifilm to seek clarification of technical details, and I have proof-readers who are Fujifilm (X-Pro2) photographers. In this book, for instance, I requested information from Fujifilm to cross-check my explanation of the new Depth-Of-Field Scale setting. When the entire work is completed, I read, edit and test everything – every setting, suggestion and idea – to ensure nothing is missed and my explanation is complete and clear. I usually write the opening introductory chapters last. What is the biggest stand out feature (or your favorite feature) of the Fujifilm X-Pro2 that you have been able to uncover? I’ve shot with many cameras, so this is actually a tough question. What people mostly ask me is what “hidden” features I discovered. And after handling the camera so much, I usually feel it is all pretty straight forward. Handle it for a while, and the X-Pro2 is an easy camera to use. 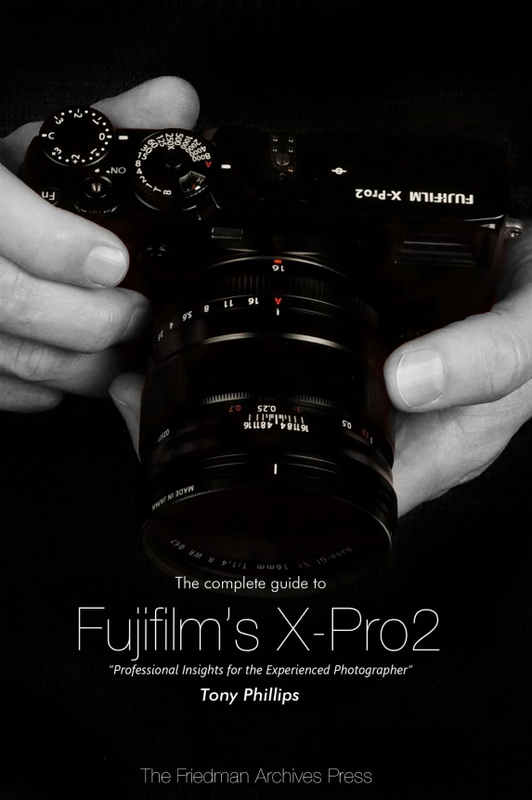 Interview: The Most Comprehensive Guide on the X-Pro2 posted on Fujifilm X Blog on July 4, 2016 3:32 am .